We believe a clean bicycle is a happy bicycle. 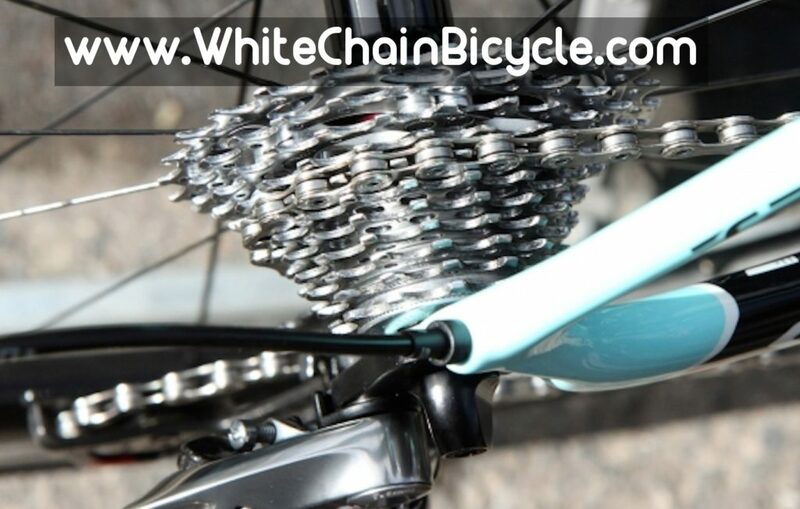 The first step in any bicycle repair is a proper deep cleaning of the bicycle and its drivetrain (chain and gears). Only after such a cleaning can the true origin of your bicycle’s problems be determined. 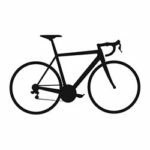 Periodic cleaning and tune-up of your bicycle will reduce wear on expensive parts and prevent more serious problems from occurring. At White Chain Bicycle we offer beginner bicycle mechanic courses in both English and Thai language. Our course offerings range from 1-day to 1-week and cover everything from repairing a flat tire to rebuilding a wheel. Our courses will give you the confidence to ride your bike without concern of the next breakdown, whether your cycling adventure takes you across town, down the trail, or around the world. 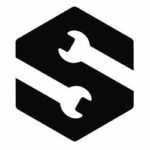 For bicycle mechanic course questions and bookings, please send us an email to contact@whitechainbicycle.com or contact us here.